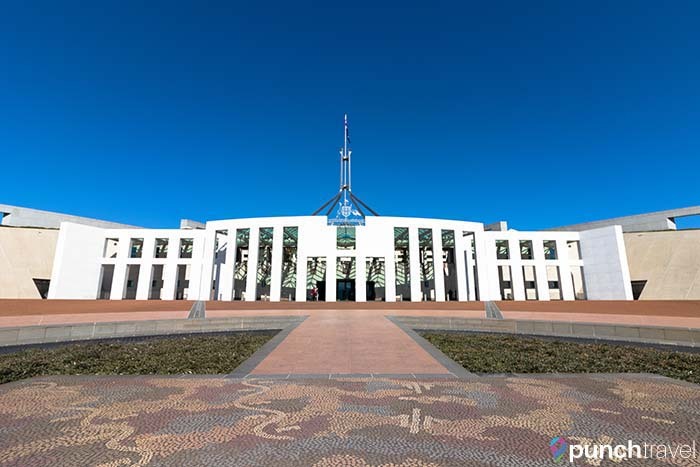 Visiting Australia’s capital? 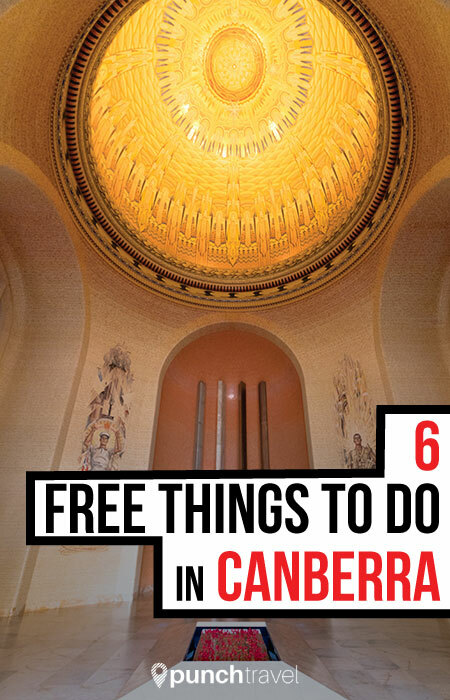 There are plenty of things to do for free in Canberra. The city is host to many of the nation’s best museums, monuments and attractions. 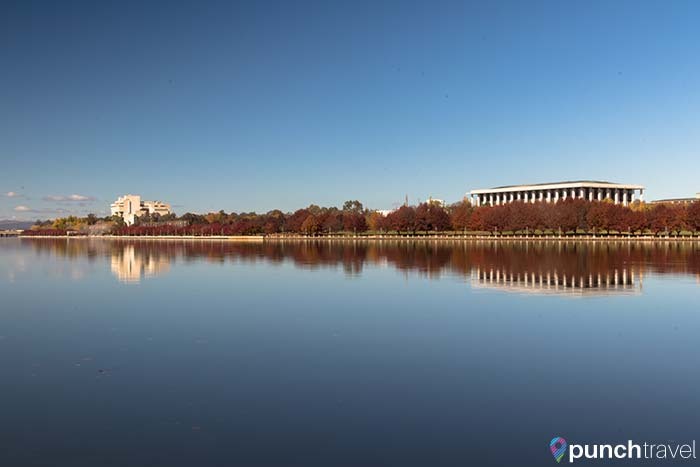 Here are some of our favorite free things to do in Canberra. Want to see where Aussie laws are made? 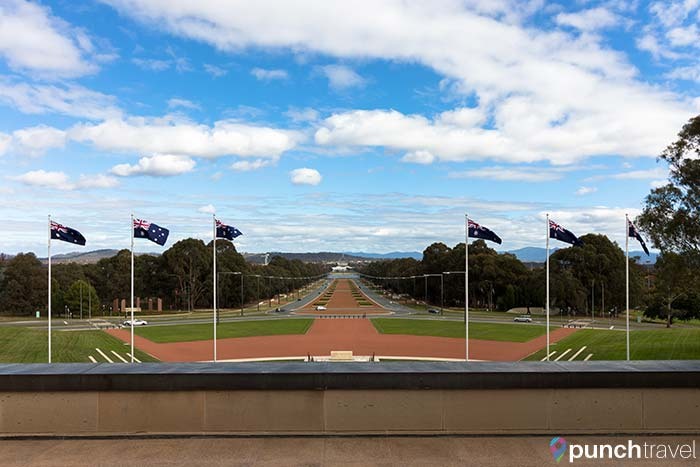 No visit to Australia’s Capital Territory is complete without a visit to Parliament. You can explore Parliament on your own on a self-guided tour, or join one of the free tours offered daily. In addition to seeing the chambers of the house and the senate, you can lay your eyes on a copy of the Magna Carta, the only copy in the southern hemisphere. Pop up to the roof to get the best views of Canberra and an up close view of the 101 meter high flagpole. Parliament is open 365 days a year except for Christmas Day. 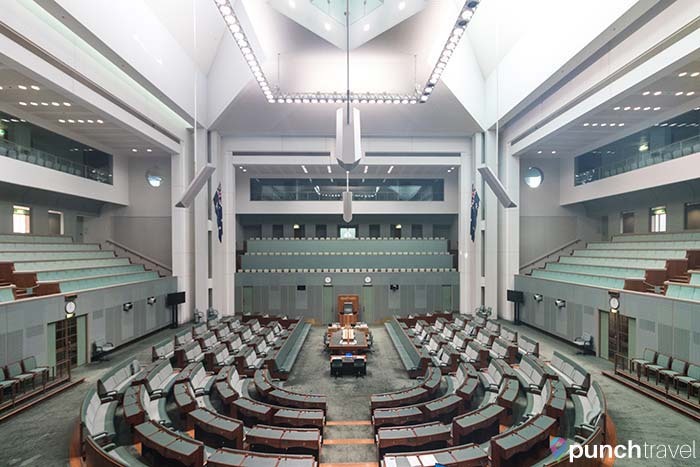 Check the Parliament website to see when Parliament is in session. Free 2 hour parking is available in the Forecourt parking garage below Parliament. This museum provides a crash course into all things Aussie. 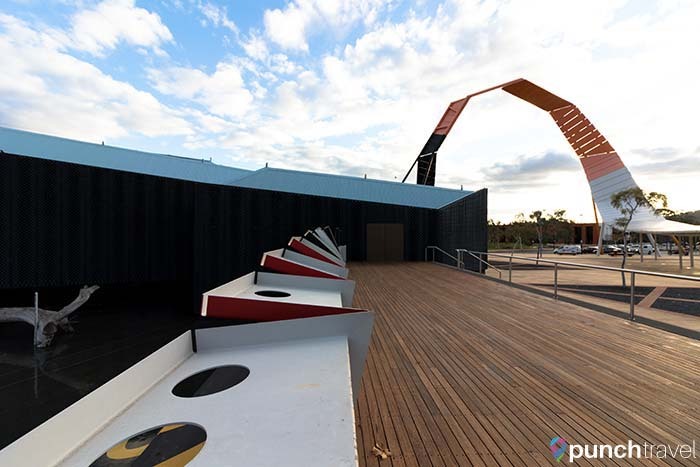 Displays cover the period of early European settlement, indigenous cultures, and the diversity of contemporary Australia. The exhibits are a mix of indoor and outdoor, interactive and passive, displays. The building itself is a magnificent work of architecture. Upon entering the museum, the expansive lobby recalls Australia’s vast landscape. An outdoor installation recreates the country’s geographical landscape, inviting visitors to walk across as if traversing the country. 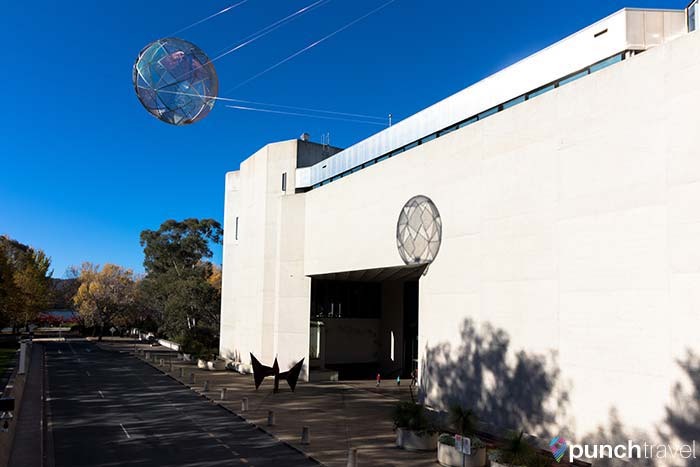 The National Museum of Australia is open from 9am-5pm daily and closed Christmas Day. Free 2 hour parking is available on Lawson Crescent next to the museum. 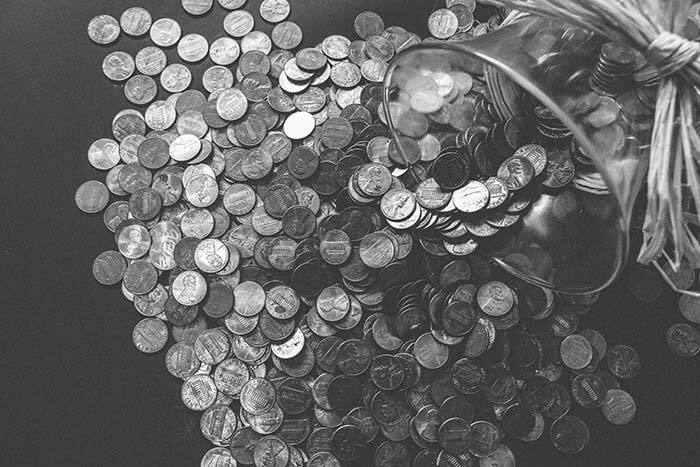 A visit to the Royal Australian Mint is a once in a lifetime chance to see where every one of Australia’s coins are made. Plan your visit during the week to see the factory (and its robots!) in action. The Royal Australian Mint is open daily from 8:30am – 5pm. Free 2 hour parking is available in the Royal Australian Mint parking lot. The National Gallery of Australia contains artwork and sculptures from home and around the world. It is the largest art museum in Australia, and its collection spans over 166,000 pieces of art. 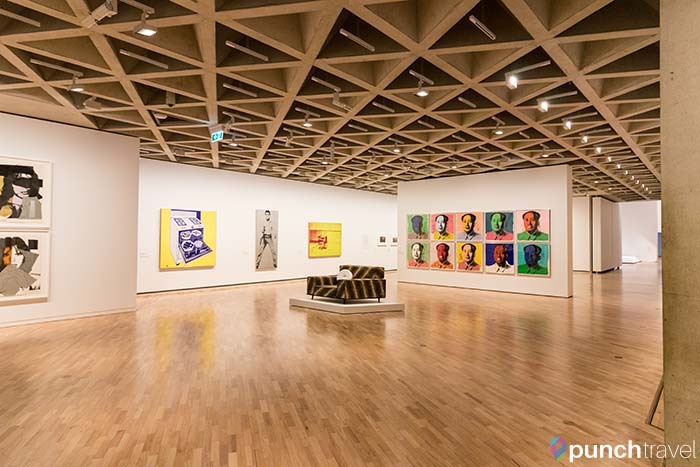 Don’t miss the museum’s collection of contemporary artworks from Andy Warhol, Roy Lichtenstein and Cesar. The National Gallery of Australia is open daily from 10am-5pm. Free 1 hour parking is available on Queen Elizabeth Terrace. 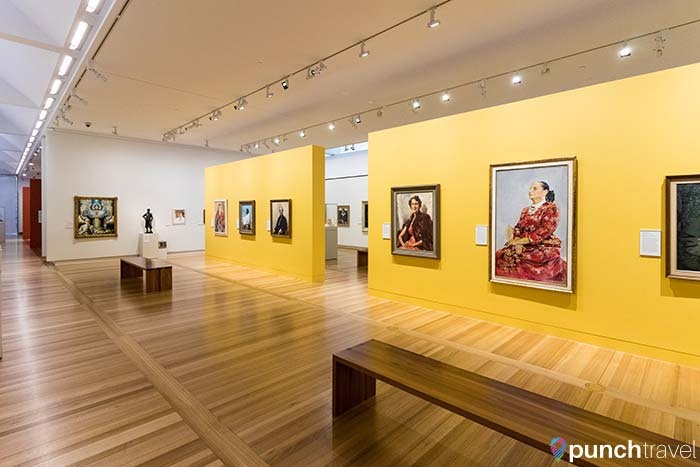 Located next to the NGA, the National Portrait Gallery provides a look at Australian history and culture through portraits of its famous citizens. View the paintings and read the stories of the remarkable people that have shaped Australia’s past and influence its future. The National Portrait Gallery is open daily from 10am-5pm. This commanding monument and museum stands with a clear line of sight to the Parliament building. The visual link between the two buildings serves as a reminder of how the government and the military are connected. An extensive part of the museum is dedicated to WWI and WWII and the significant toll it took on the country. Outside, retired military vehicles bearing battle scars are displayed alongside the latest developments in war machines. A memorial in the center of the monument recalls the numerous lives lost. 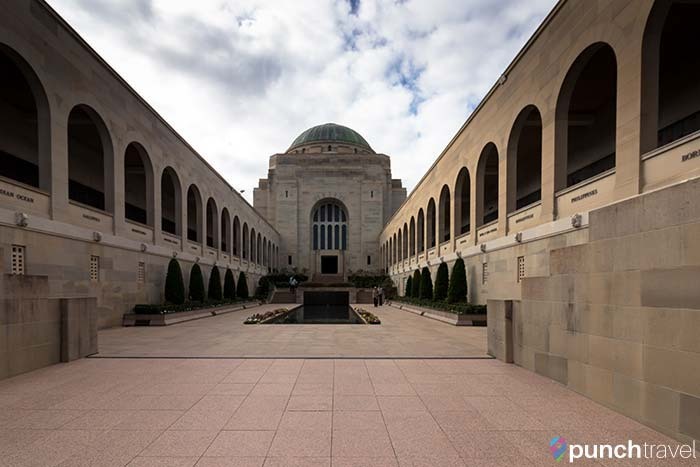 The Australian War Memorial is open daily from 10am-5pm. Free 4 hour parking is available in the museum parking lot.